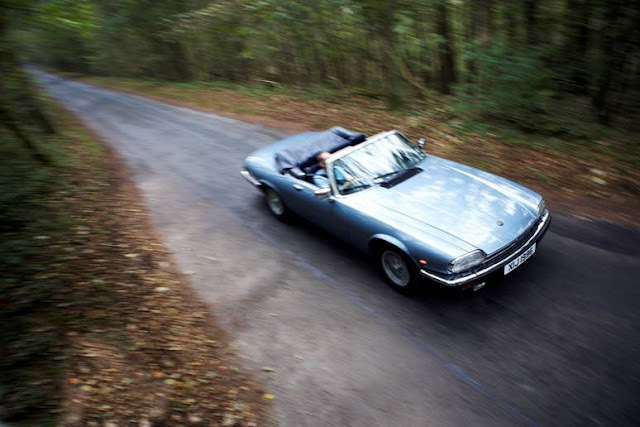 Living on the edge of some beautiful countryside here at Great Escape HQ, I love great drivers cars. So our latest additions to the fleet are a bit of an indulgence really. I've gone and added a couple of B-road banzis to the Great Escape Classic Car Hire fleet in the form of an early lightweight Peugeot 205 GTi and a late model Saab classic 900 Turbo 16 valve. 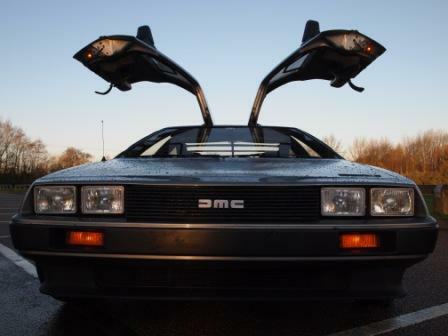 From 1988 and 1989 respectively, these bright red 1980s motoring icons are just brilliant to drive and leave us all here grinning from ear to ear. So I've put them on hire and hope our customers love them too. Otherwise I'm stuck for excuses to tell my wife why we've got them. So come on, bag a drivers delight bargain - because these cars are available to hire at the lowest prices we've ever offered. Just £95 for a full 24 hours of unlimited mileage fun. The Peugeot 205 GTI is a car I grew up with and the Great Escape version is the purist's delight. It's obviously red, with a nice red carpet inside, and features the peppy 1600cc 105 bhp motor that gives the nimble little Pug better balance and roadholding than the more powerful 1900cc lump. Performance is brisk rather than startling by modern standards but the 205's roadholding is frankly astonishing - the steering feel and handling make this car hugely entertaining at any speeds. Just watch out for the lift off oversteer! 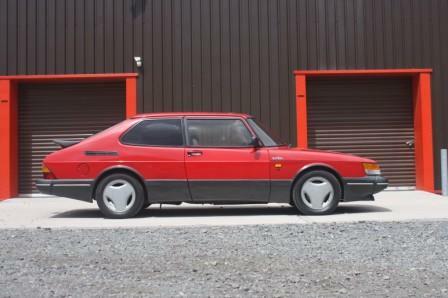 The Saab 900 Turbo is an entirely different proposition. 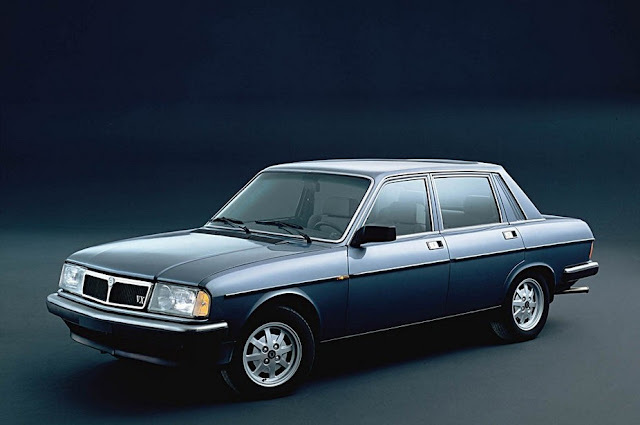 The Great Escape car is the full fat 175 bhp 16 valve turbo version in elegant three door form with red paintwork and in true 1980s style, plenty of black body cladding. Inside it's luxurious with full leather, electric sunroof and cruise control. For a front wheel drive car the Saab is superbly balanced with communicative steering, well spaced gear ratios and tonnes of power. We recently drove back to back with a 1980s 911 and the Saab easily cleaned its nose against the bigger engined, more powerful Porker.